CLENDENIN, W.Va. – The Town of Clendenin is currently in the process of developing a comprehensive plan. The purpose of a comprehensive plan is to identify issues and concerns of residents that are negatively affecting the quality of life for those that live and work in Clendenin. The plan will include a detailed action plan outlining specific steps that Town government and other partners can take to address the identified issues and concerns. The plan will also be the foundation for future growth and development in the Town. 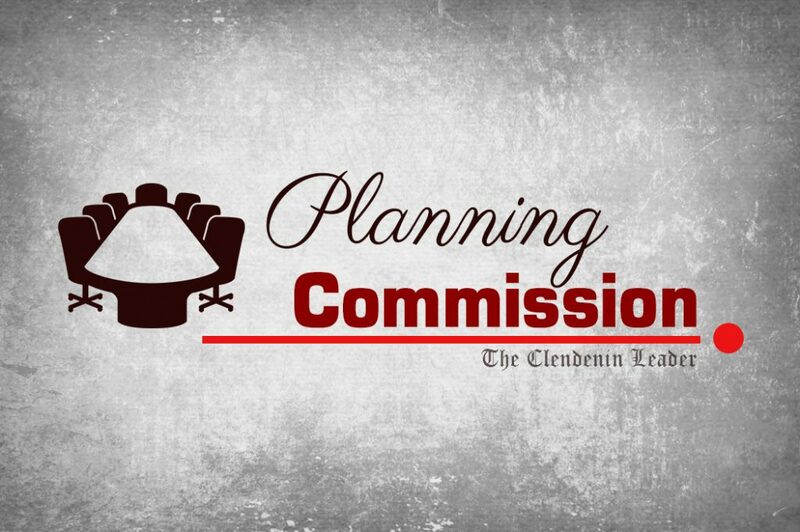 As the plan revolves around issues in Clendenin, citizen input is a vital part of the planning process. Therefore, a survey has been created to solicit input from the general public. 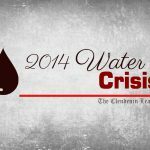 The survey is designed to only take a few minutes to complete and will help local elected officials identify issues and concerns in in the Town of Clendenin. This information is vital in helping define the future of Clendenin and what actions the Town should take in order for it to prosper. 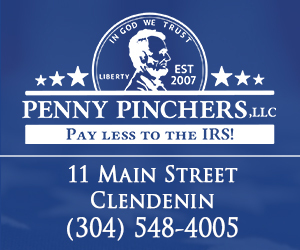 You can download and print or get hard copies at Clendenin Town Hall to fill out. Deadline for completing the survey is May 31, 2018.